Enter the promo code at check out! 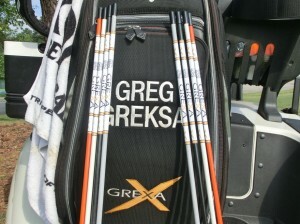 Ask Greg about purchasing a set of his Grexa Golf alignment rods. 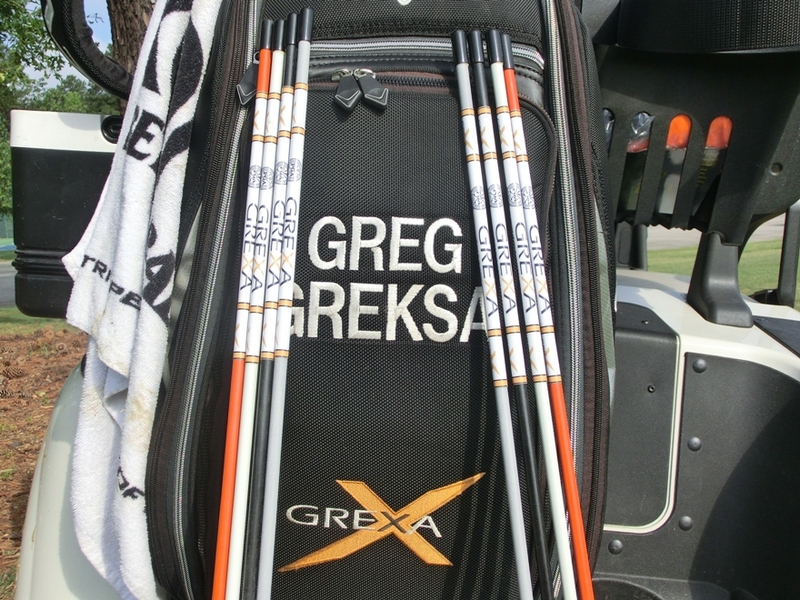 Purchase a set of two for $20. If you purchase a lesson, get them for only $10.